Audrey has become a true favorite among the Bombshell line. Requested by reviewers all over the world, she has become the most popular flavor in this line of premium eliquid. We set out to make purely the BEST lemon bar in the industry, and we're pretty sure we have succeeded with that goal. Audrey is a mouth watering blend of a freshly baked lemon bar with just a pinch of powdered sugar sprinkled on top of each individual square. Many companies have made their versions over the years but ours is truly unique. 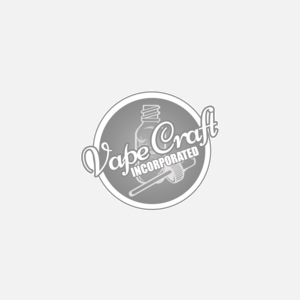 Combining high quality flavoring, the best nicotine in the industry, kosher grade VG/PG, and stylish designs on the bottle you will never get a vaping experience like Audrey outside of the Bombshell eliquid line.